This home has been carefully renovated with a level of attention to detail that is rarely seen. The high ceilings and polished timber floorboards are typical of the era but the use of quality fixtures, fittings and appliances take this property in to a class of its own. 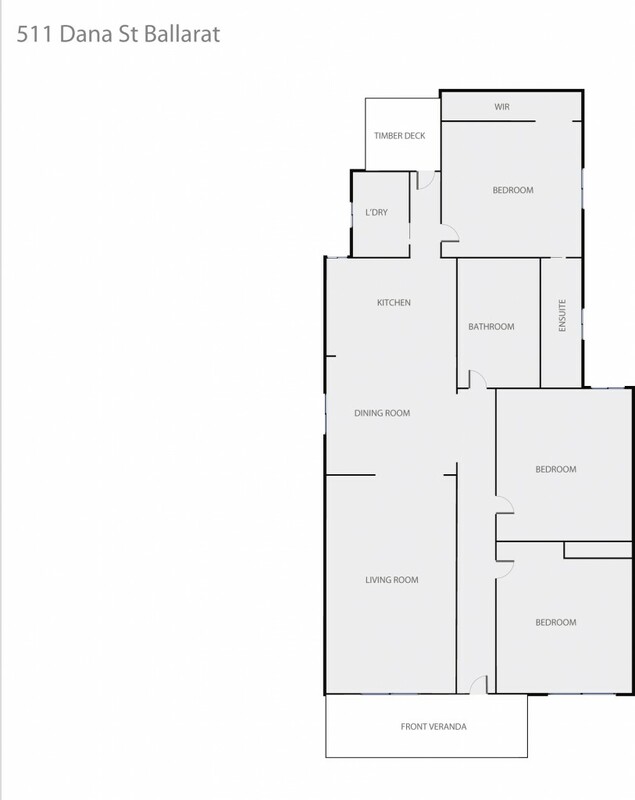 The three bedrooms are very large with the master featuring walk in robe and ensuite. The kitchen has plenty of cupboard and bench space and flows through to the open plan meals and north facing lounge room. Other features inside include central heating, laundry, third toilet and ample storage. Outside the home you have a low maintenance oasis with plenty of space for entertaining and room for the kids and pets to play. There is car accommodation for two cars through the rear lane access. We are sure to look back on these central opportunities with anguish, don't miss out, contact the exclusive listing agent today.